No one wants to live with chronic pain. Before, the only way to alleviate pain is by taking addictive pharmaceutical painkillers. 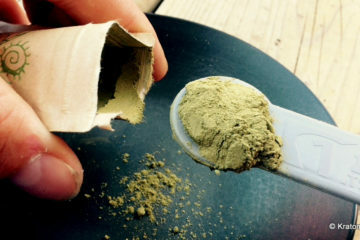 Today, more and more people are looking into the pain-relieving effects of Kratom. 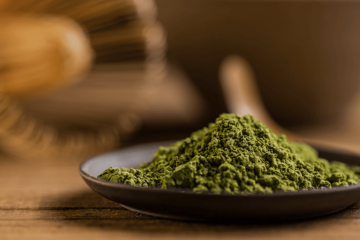 Here’s what you need to know about Kratom for pain. Kratom’s painkilling qualities are due to the active compounds present in the plant’s leaves. These compounds are called alkaloids and work similarly to endorphins. 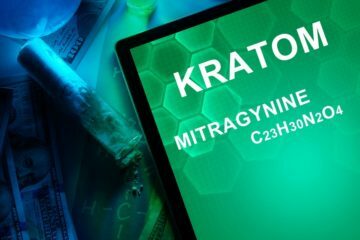 The two compounds are primarily responsible for Kratom’s painkilling effects are 7-Hydroxymitragynine and Mitragynine. These alkaloids bind to opioid receptors in the brain, specifically to mu and delta receptors. This brings quick relief from different levels of pain. 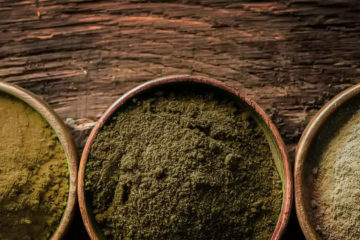 There are different Kratom strains, so it’s essential to choose the right one for fighting pain. Some strains are more effective in providing pain relief than others. 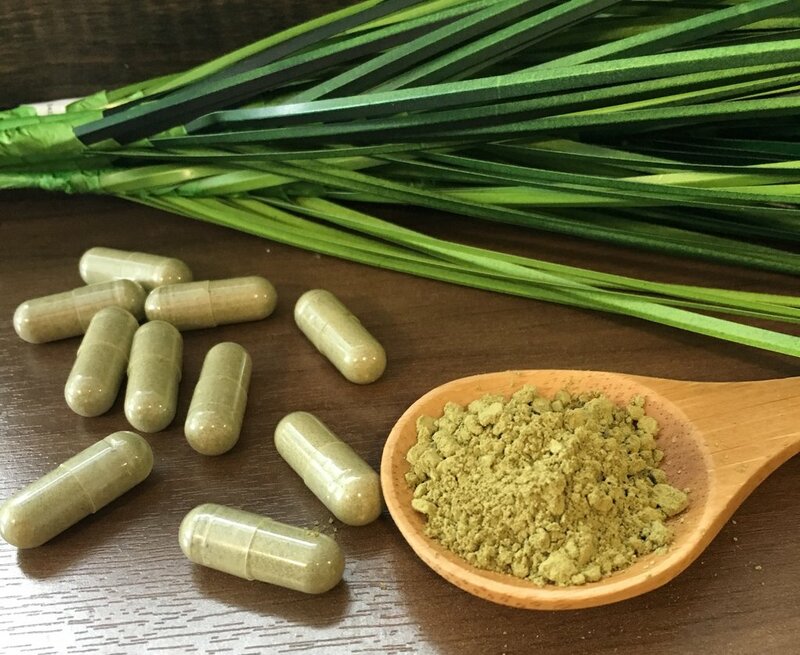 Check the levels of Mitragynine and 7-Hydroxymitragynine in the Kratom strain to determine the right variety for you. The higher the amount of alkaloids in the strain, the more effective it is in relieving pain. Kratom breeders offer different varieties of the plant. Each variety has a unique profile of effects. 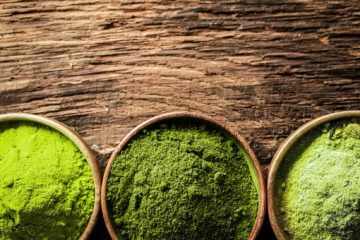 Here are the best Kratom strains for combating pain. This strain is among the strongest varieties in terms of reducing pain. It’s used by patients who are suffering from muscle pain, inflammation, joint pain, and chronic pain. If it is your first time using the strain, it is essential to monitor the dosage since the high concentration of 7-Hydroxymitragynine and Mitragynine will be visible even in small amounts. The Borneo strain is more sedating as it lacks stimulating alkaloids. The Red Bali strain has strong analgesic effects as it contains a high amount of 7-Hydroxymitragynine. This active compound is also responsible for the strain’s sedating effects. 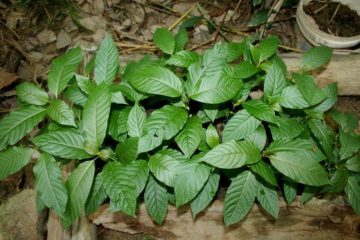 The plant grows faster, which allows it to provide higher yields than other Kratom strains. 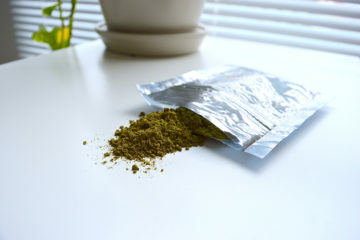 This variety of Kratom is also cheaper than other strains. Red Bali works best when used before bedtime. It can also be taken during the day, but you shouldn’t do that if you have worked because it will make you sleepy and sluggish. The Red Bali strain is a blend of different Sumatra and Borneo strains. The Green Malaysian strain is effective for alleviating pain, but it doesn’t have the strong sedating effects of the Bali and Borneo strains. If you want to gain physical relief without sacrificing your productivity, you might want to give the Green Malaysian strain a try. 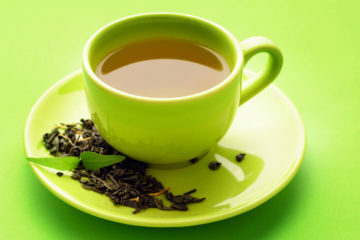 Maeng Da is also called the ultimate Kratom strain. 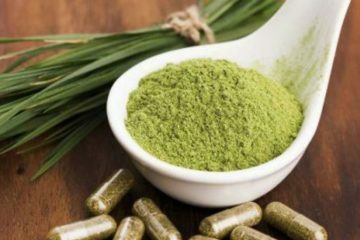 It’s among the most euphoric and strongest strains of Kratom, making it perfect for those who want the mood-enhancing and analgesic effects of Kratom. If you’re going to make the most of this strain, you should try the White Vein Maeng Da. It is the best vein color type when it comes to chronic combat pain. The White Vein Maeng Da strain can be used to treat fatigue and illnesses such as osteoarthritis, cancer, and rheumatoid arthritis. Depending on the severity of pain, you can take 50mg to 100mg of Kratom that contains a high amount of Mitragynine. It is best to start with a low dosage and then work upwards to find the right dosage amount for you. If you are suffering from chronic pain, you should take Kratom as required just like prescribed medicine. Mitragynine concentrated extracts are easier to use and work best for treating chronic pain. 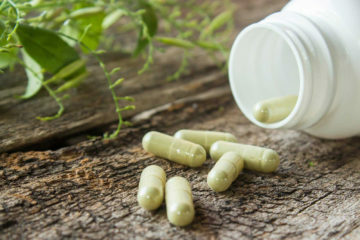 Some people report experiencing some side effects after taking Kratom. The wrong dosage can cause stomach problems, itchiness, nausea, excessive sweating, and jitters. You may also experience these side effects if it is your first time taking Kratom. This is because your body is not used to the substance and needs time to adjust. These side effects are manageable and temporary. If the side effects don’t disappear, you should stop taking Kratom. Visit your doctor as soon as possible. 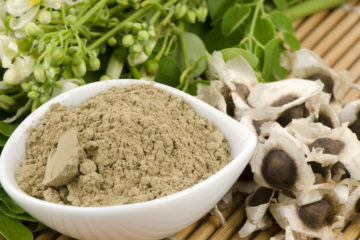 Kratom is available in different forms – powder, capsules, and extracts. Amazing Botanicals offers all three types of Kratom. Some of the shop’s selections are Gold Maeng Da Kratom Powder, Gold Bali Kratom Powder, Green Maeng Da Kratom Powder, and Kratom Red Powder. You only need to choose the form of Kratom that you’re most comfortable with. 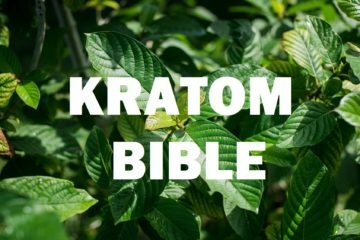 Kratom is plant-based, so it’s safe to take as long as used in moderation. Experts breed strains with a unique profile of recreational and medical benefits, so it’s easy to find the right one for you. If you are tired of OTC drugs, you can try Kratom and see its effects. Talk to your doctor first in order to avoid any adverse side effects.